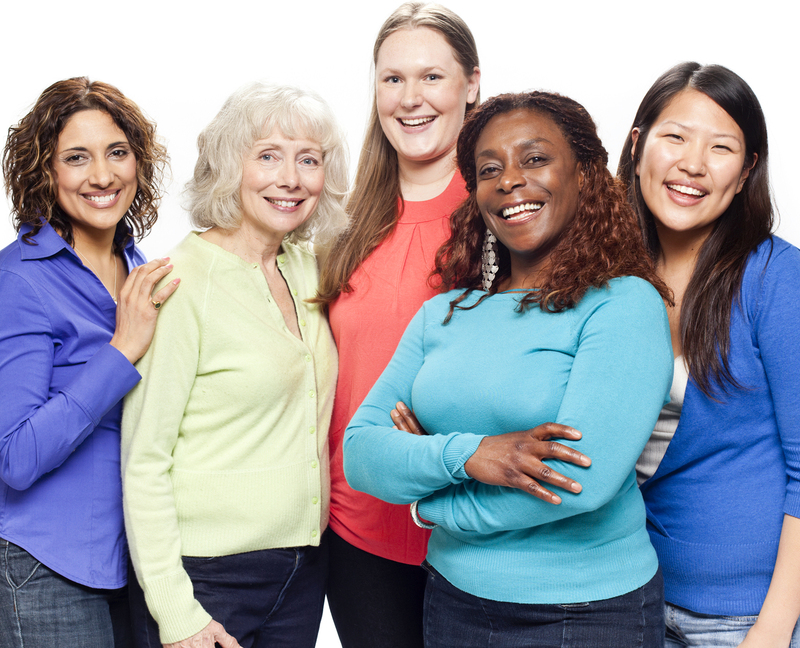 Women Nationwide Encouraged to Make Health a Priority | BLH Technologies, Inc.
Rockville, Maryland — Women nationwide will be encouraged to renew efforts to improve their health when the U.S. Department of Health and Human Services (HHS) Office of Women’s Health launches its 16th annual National Women’s Health Week on May 10, 2015. The week-long event will continue through May 16. 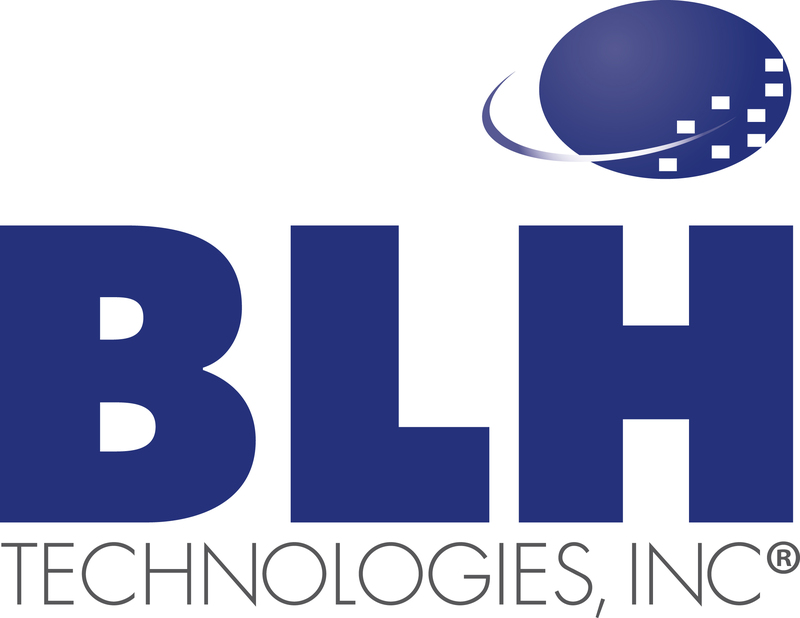 As an award-winning, government contracting firm focused on public health, BLH supports such observances. “It’s important that women everywhere engage in efforts to stay healthy and active, so they can live a long and fulfilling life,” said President and CEO of BLH Technologies, Inc. Benjamin L. Harris, CPA, CGMA. To help make their health a priority, HHS encourages women of all ages to visit a physician on a regular basis for routine checkups and preventative screenings. Regular exercise and maintaining a healthy diet are also important. HHS officials note women need to pay attention to their mental health by managing stress and getting enough sleep. Women also need to avoid unhealthy behaviors, such as smoking. Click here to find out what additional steps you can take to improve your health based on your age group. Women interested in participating in the event can join the National Women’s Health Week Thunderclap or sign a pledge. Participants are encouraged to organize events or activities, such as taking a walk with neighbors or coworkers, or cooking a healthy meal. Other activities include spreading the word on social media or sharing information cards with friends, family, and neighbors.